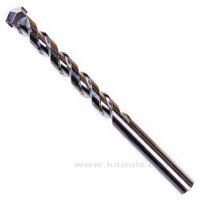 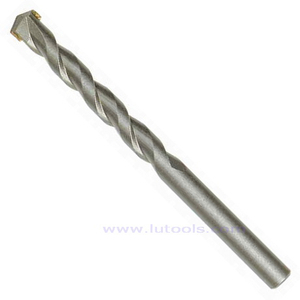 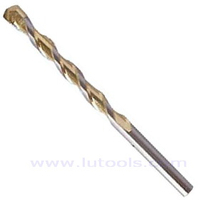 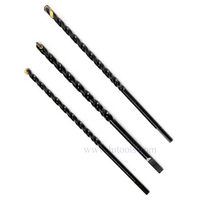 Masonry Drill Bits Sand Blast - Buy Product on Hangzhou FANXI Tools Co., Ltd.
Made of high carbon steel with industrial grade carbide tip. 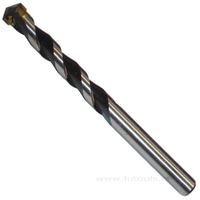 Milled slow spiral for quick, easy debris removal. Sand blasted surface finish for anti-rust. 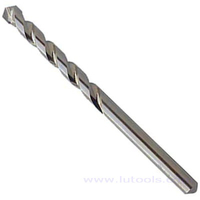 For use on rotary and percussion drills. 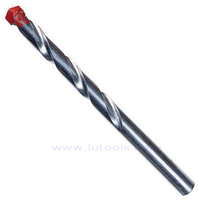 For drilling in rock, stone, marble and granite. 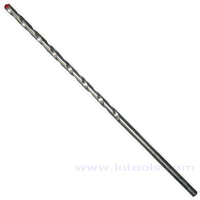 From 11mm or 7/16" use reduced shank.